During the past 10 years, “Free Dining” has become Disney’s # 1 marketing campaign and most anticipated offer. However, that doesn’t mean it’s the best offer. 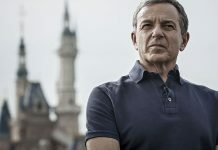 Over the past 3 years Disney has fine-tuned the offer to sell where they need to sell, so the offer is “inventory controlled” as any travel vendor would do with their inventory including airlines, hotels, cruise lines, etc. The common assumption by Guests is, if you’re traveling during the Free Dining dates, and their hotel is not on the excluded list, they can book Free Dining. 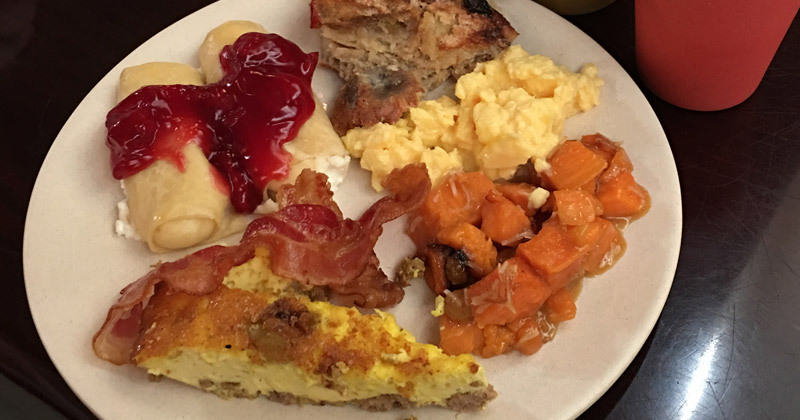 However, which categories are available with Free Dining, for each day, at each resort, is very limited. 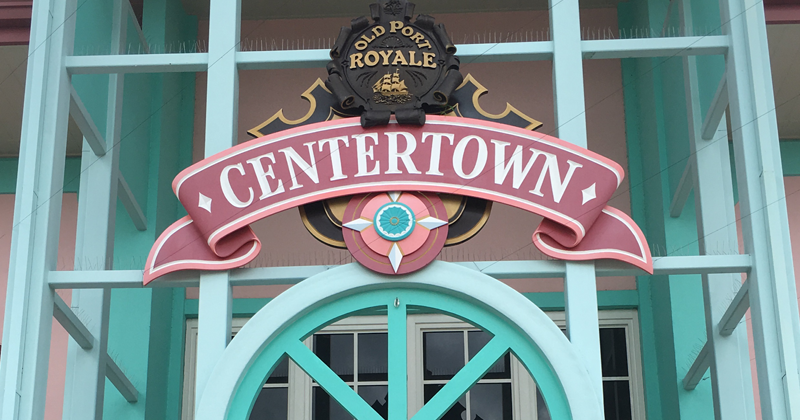 And very often, when the “Room Offer” saves you up to 30% on the room cost for Disney’s Deluxe Resorts (offers range from 15% – 35% room savings), the room savings are more than the cost of the Disney Dining Plan. The important message for you: Guests should always book Disney through a travel agent that specializes in planning Disney vacations. 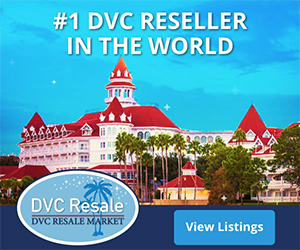 Agents have access to Disney’s reservation system so they can compare all of the package options to be sure you have the best possible price, for the best package options, for your specific needs. 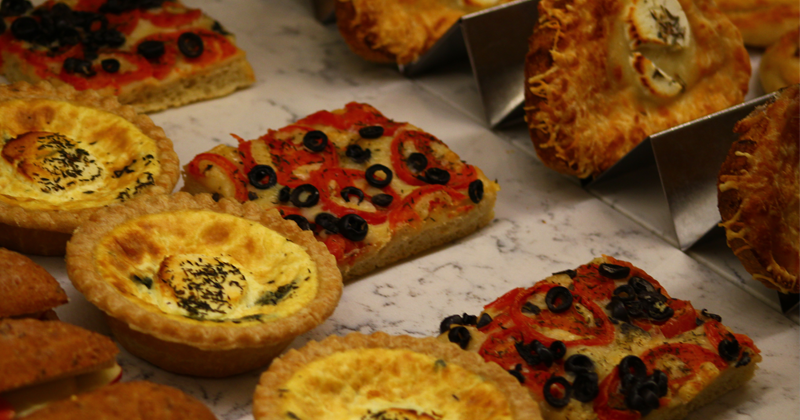 Pastries from the France Pavilion in Epcot World Showcase. 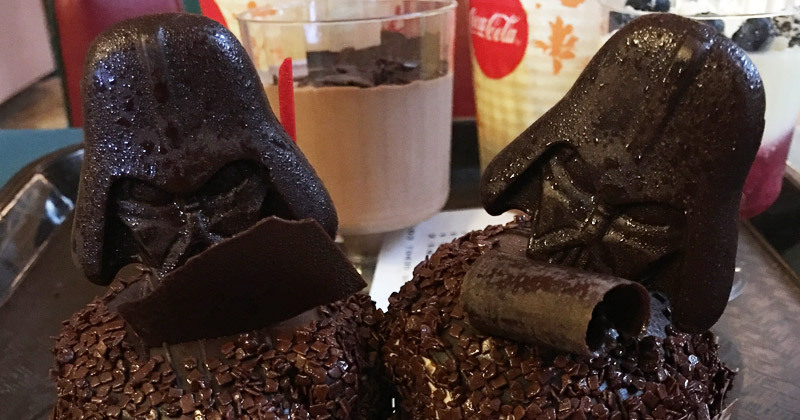 What are the dates for Free Disney Dining in 2017? Based on past years, we anticipate Disney will release their Free Dining promotion by late April for travel in the fall, but you never know with Disney. It depends on when they get all of their promotional contracts in order and when the market is ready. When the promotion is released it will NOT cover every day of the date range, so you will need to be flexible with your dates and resort if you want the lowest possible pricing. 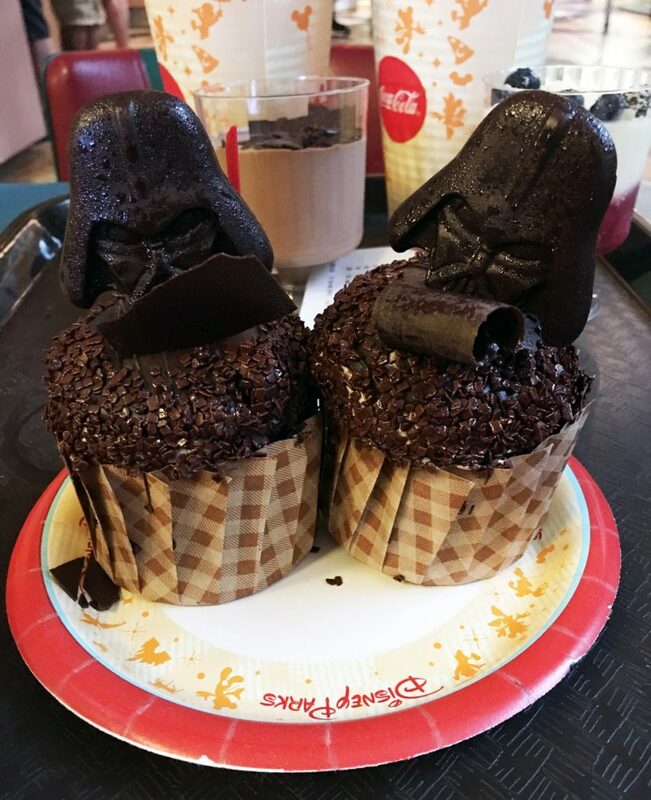 Darth Vader cupcakes from Disney’s Hollywood Studios can be purchased with a Snack Credit on the Disney Dining Plan. 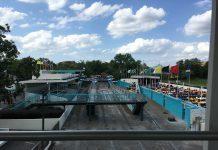 For example, the last two years the promotions had little to no availability for election week in November because that is such a popular time to visit for so many reasons. 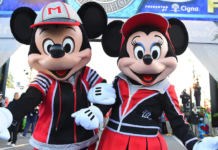 Election Week starts with a Marathon weekend at Walt Disney World, and Guests love the last week of Food & Wine Festival at Epcot. 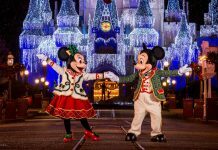 Plus there’s the first week of Holiday décor, events, parties, & music at Magic Kingdom. There’s so much excitement that week, with normally comfortable weather temperatures. Not to mention many schools are closed that week. 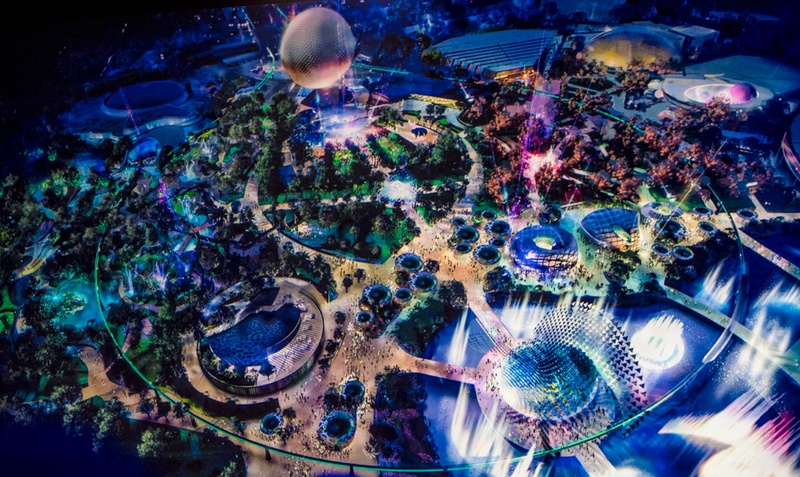 So you can see why this is a great week to visit Walt Disney World. Therefore, the best pricing strategy for Election Week is to BOOK EARLY. Then your Agent will watch over your reservation and recheck pricing with every promotion that is released. And remember, 12 months a year, as with any package when they don’t have a Free Dining Offer, purchasing Disney’s Dining Plan does save you money on dining in the Parks. The better the plan the more money you save, as long as you don’t buy a bigger plan than you need. 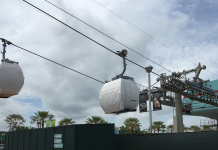 For example, if you are normally “on the go”, trying to experience as many rides and shows as you can, grabbing a quick snack or meal on the go, you only need a Quick-Service Dining Plan. However, if you want to enjoy at least 1 table-service meal a day, you will save more money with the Disney Dining Plan (“plus”). And if you enjoy Character meals and specialty restaurants, you’ll save even more money with the Deluxe Dining Plan. Basically, the better the plan, the more money you save and the more value you will receive. Character Dining at Tusker House in Disney’s Animal Kingdom. For any Disney trip, you want to begin planning at least 8 months in advance. Contact your Agent and book the resort and dates that fit your needs and your budget. Let your Agent know your flexibility so they can reprice for you with any new promotions to be sure you always have the best pricing and within your budget. You want your months of planning and anticipating to be exciting, so let your Disney trained agent assist you. If you’re hoping to book Free Dining in the fall, contact your Agent now so they can have the information they need to help you price options when the promotion is released. And remember, you’re better to book now, if you haven’t already. You only need to pay a REFUNDABLE deposit to Disney, and your agent will compare all promos for you when released. Once you’re booked, you have a better chance of getting the promotions when they’re first released, because you’re already set up with names, ages, preferences, etc. 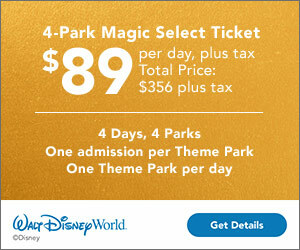 In summary, for best pricing, book with an Agent trained for selling Disney vacations, and BOOK EARLY. UPDATE 4/19/27: The dates for Disney’s Free Dining in 2017 are rumored to be dropped on 4/24/17. Read more here. 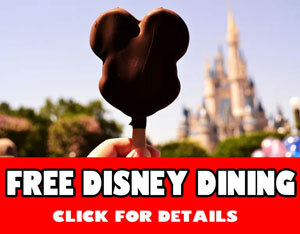 Do you have any thoughts on Disney’s Free Dining promotion? Comment below or in the forums! I know my Disney! I'm always planning trips to Disney parks and like to pass on my knowledge whenever I can. 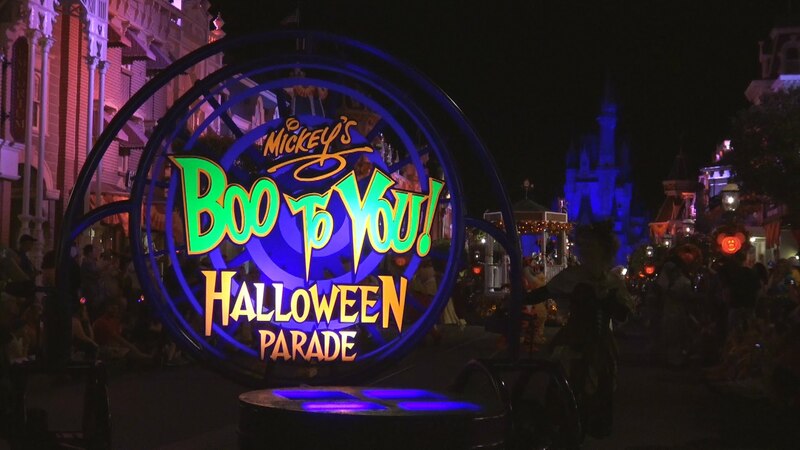 RUMOR – Disney’s Descendants, More Changes Coming to MNSSHP Boo-To-You Parade?